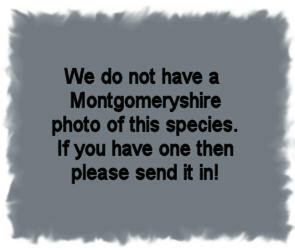 A rare and local species, recorded only three times, the last being in the east of the county at Redwood Grove in 1998. Clay Triple-lines and False Mocha. Overwinters as a pupa, attaching itself with silk to the underside of a leaf. Larva late June-July and mid August-September.